Steam mops provide a more efficient way to clean your floors than a bucket and a mop. Since their emergence on the market, residential and commercial cleaners have relied on the best steam mops to safely clean their floors. If you are in the market for an efficient and reliable steam mop, there are many brands in the marketplace. We’ve hunted high and low to take the pain out of searching through endless steam cleaner reviews. We’ve narrowed down our results to bring you 10 of the best steam mops currently available. The Bissell 1940 Powerfresh Steam Mop safely cleans 99.9% of common household bacteria without using harmful chemicals and cleaning solutions. It safely cleans stone, tile, hardwood, laminate, ceramic and linoleum floors. With its ergonomic design and soft grip handle, this steam mop is constructed to allow you to comfortably clean for extended periods of time. Tough messes such as sticky substances, grout stains and grease spills are no match for the Bissell 1940 Powerfresh Steam Mop. This steam mop is a good option for people who want to get the best cleaning results using only distilled water. The Bissell 1940 Powerfresh Steam Mop comes with microfiber pads, Febreze fragrance discs and a digital control system. The digital control system enables you to program the steam mop on low, medium and high settings to suit your cleaning needs. Shark’s Steam Pocket Mop offers a good value for hand-held steam mops. This mops steams and lifts stains easily and effectively. 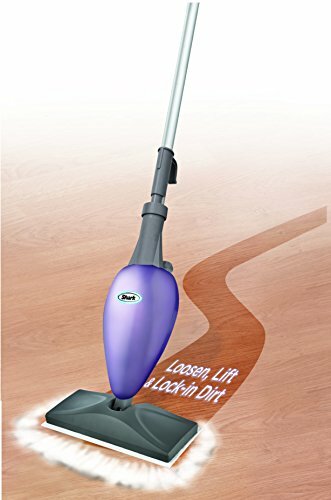 Its swivel steer function enables you to quickly clean your baseboards and spaces between your furniture. The best part about cleaning with the Shark Steam Pocket Mop is it only takes 30 seconds for the mop to produce steam. The Shark Steam Pocket Mop cleans 99.9% of germs and bacteria without using harsh chemicals. This effective steam mop is powered by electricity using a long cord that plugs to your nearest outlet. The Shark Steam Pocket Mop cleans multiple surfaces including sealed wood floors, ceramic tiles and linoleum. With 2-sided steam pockets and a rectangular mop head, the Shark Steam Mop can clean any surface in half the time it would take regular steam mops. With the Shark Light & Easy Steam Mop S3101, you can begin cleaning your floors in about 10 seconds after it is plugged into an outlet. This mop is designed to be a quick and easy solution to clean light stains. The Shark Light & Easy Steam Mop provides over 10 minutes of continuous cleaning with one tank of water. This is more than enough time to clean spills and dirt from your floor. The Shark Light & Easy Steam Mop is a good value for the price, and it is easy to use. Shark’s Light & Easy Steam Mop comes standard with a 20-foot power cord, a washable micro-fiber pad and a quick cord release system. 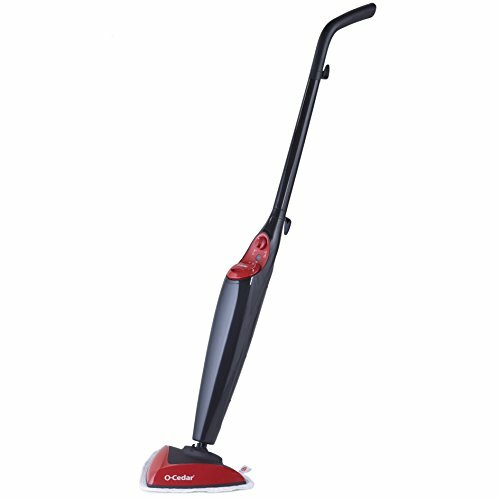 Shark offers a one year limited warranty on the Shark Light a& Easy Steam Mop. If pet stains are your problem, Bissell has a solution for you. The Bissell 19404 PowerFresh Pet Steam Mop’s best feature is it neutralizes odors that are caused by pets. This steam mop has the capability to gently clean and sanitize multiple surfaces including ceramic tile, hardwood floors and linoleum. The Bissell 19404 Pet Steam Mop uses an easy scrubber system and microfiber cleaning pad to lift dirt spots and stains from the floor. It cleans twice as fast as leading mops within the steam mop category. 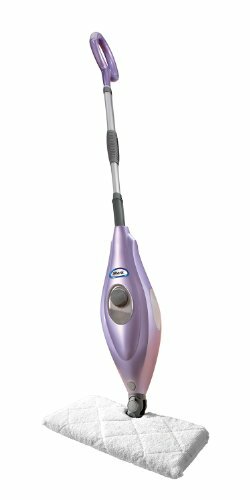 The Bissell 19404 PowerFresh Pet Steam Mop comes standard with variable digital control, fragrance discs and washable microfiber pads. Bissell’s Symphony Pet All-in-One gives you the best of both worlds when it comes to cleaning your floors. As one of the most unique designs on the market, this steam mop and vacuum gives you the power to steam clean and vacuum your floors easily with one machine. With one touch of the digital control, you can change the settings to use the equipment as a steam mop or vacuum. 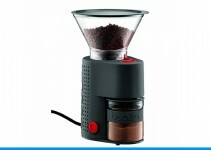 This Bissell All-in-One comes with washable and disposable cleaning pads. This steam mop offers a chemical-free cleaning solution that is safe for pets and children. If you live in a household with infants, then this should certainly be a consideration when shopping for the best steam mops. 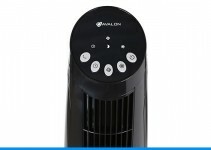 It effortlessly cleans pet hair and stains. With Bissell’s Symphony Pet All-in-One, its patented DROP-IT technology provides you with a hands-free solution to empty your steam mop’s tank. 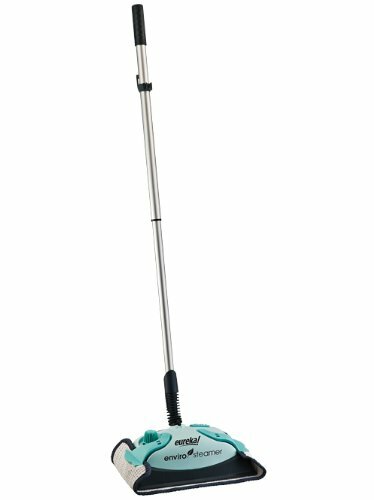 Bissell offers a 2-year limited warranty that comes standard with this steam mop. Eureka’s Enviro Hard-Surface Floor Steamer is powered by 6.5 amps of cleaning power. As an eco-friendly cleaning solution, the only thing you will need to add to the tank is water. This handy steam mop features an add-water indicator, a 20-ft power cord, measuring cup, funnel and a 1-year limited warranty. The Eureka Enviro Hard-Surface Floor Steamer safely cleans hardwood, ceramic tiles, linoleum and vinyl. The best steam mop should be versatile and this ticks that box easily. Within 20 seconds of connecting the O’Cedar Microfiber Steam Mop to the outlet, you can begin cleaning stains and spills from various surfaces. The O’Cedar Microfiber Steam Mop features a lightweight design. This steam mop weighs approximately 5 pounds. Using its microfiber pads, the O’Cedar Steam Mop effectively kills 99.9% of the germs and bacteria on your floor. The O-Cedar Microfiber Steam Mop kills the E. Coli Bacterium. This steam mop comes equipped with adjustable steam settings and snap-on glider technology. Shark Steam & Spray SK410 offers a simple way to effectively clean floors with stains and spills that are difficult to remove. With its on-demand technology, the Shark Steam & Spray gives you the ability to produce steam with one pump of the handle. This steam mop provides a three-way cleaning system – steam only, steam and spray and spray only. The Shark Steam & Spray Mop is one of the best steam mops for people who want to use cleaning products in their steam mops. This model is battery-powered, and it is a good choice to clean hardwood floors. 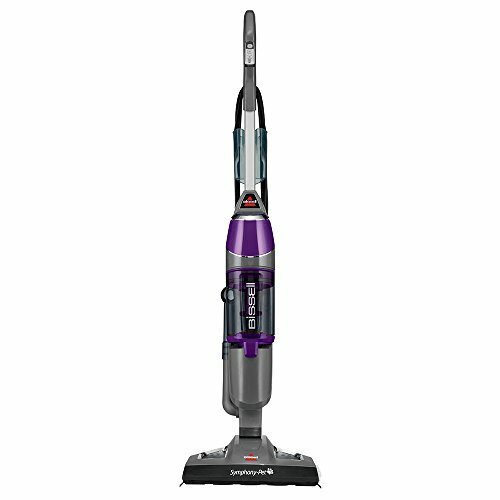 The Bissell 1544A PowerFresh Lift-Off Pet Steam Mop was designed with Triple-Oxy Technology. 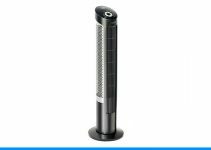 This technology gives the Bissell PowerFresh steam mop the power to remove stubborn stains such as grease, pet stains, ink, chocolate, coffee, mud, food stains and dirt. 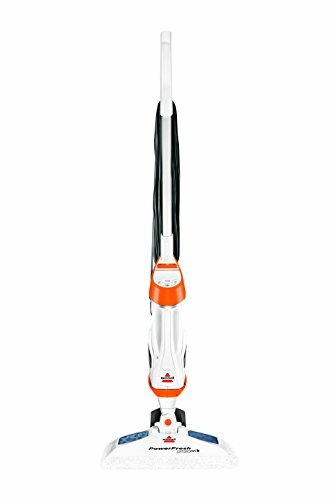 The Bissell 1544A Powerfresh Lift-Off Pet Steam Mop comes with 13 tools such as Easy Scrubber and scent discs that will make cleaning your floors easy. The SKG Non-Chemical Hot Steam Mop offers a powerful cleaning solution at a great value. This steam mop provides 1500 watts of power to remove stubborn stains from your floor. Using only 212F of hot steam, the SKG Non-Chemical Hot Steam Mop provides a safe way to kill 99% of germs and residue on your floor. This steam mop kills parasites, ticks and fleas. If you have children or pets, the SKG Non-Chemical Hot Steam Mop is an ideal cleaning solution for your floors. The SKG Non-Chemical Hot Steam Mop has sound technology that alerts you when the water in the steam mop needs to be refilled. This steam mop can be safely used on hardwood, tile, laminate and ceramic floors. Finding the best steam mop that will meet your cleaning needs will take time and a little effort. As you shop for the best steam mop, here are a few things to remember. Conduct thorough research before you make your final purchase. Read reviews from steam mop customers. Pay close attention to the pros and cons of each product. Think about your needs. If you have a vacuum, you may not need a steam mop with a vacuum feature. If you are a pet owner, it is a good idea to purchase a steam mop that uses disposable pads and neutralizes odors. Consider the size of your living space. If you plan to use the steam mop to clean small spills, a steam mop that is battery-powered is ideal for you. For larger spaces, you will need to purchase a steam mop with a long cord. A steam mop is an eco-friendly solution for cleaning stains and neutralizing odors. The best steam mops are far more hygienic for cleaning all types of surfaces, not just floors and walls.